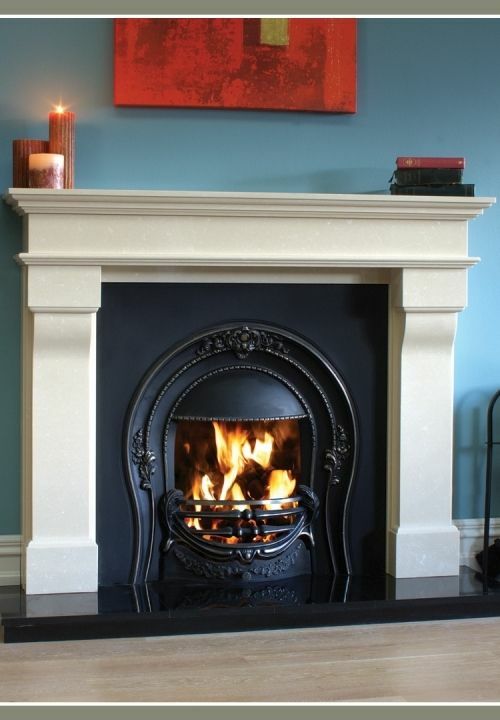 First Class Fireplaces Ltd. supply a range of gas and electric fires sourced from trusted suppliers. Gas and electric fires provide unique ways for you to incorporate a fireplace feature into your home without the extra cleaning and maintenance involved with traditional fireplaces. 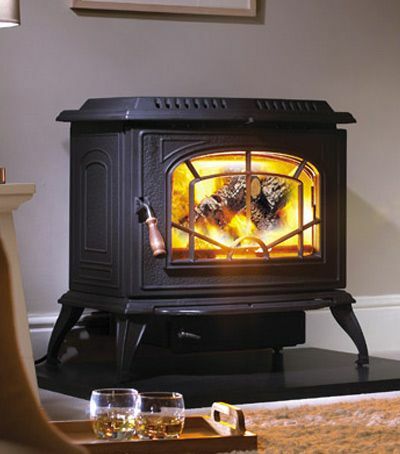 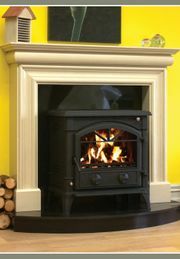 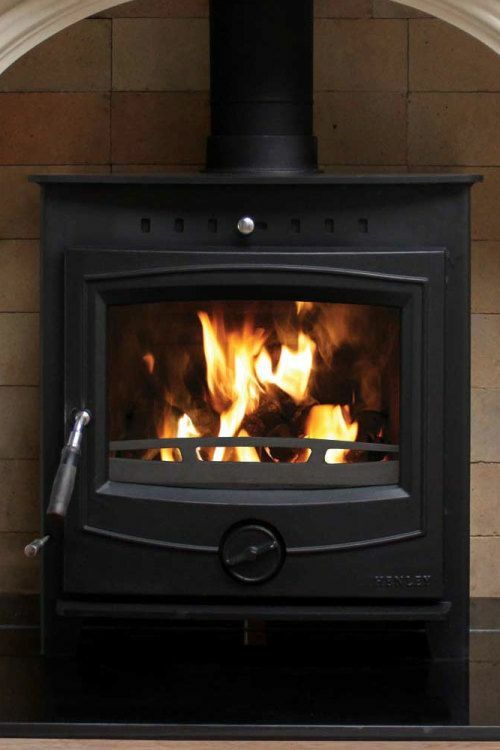 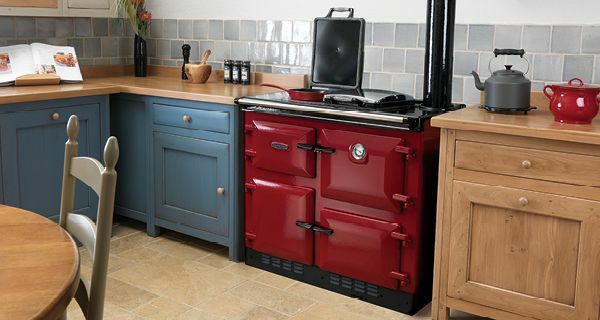 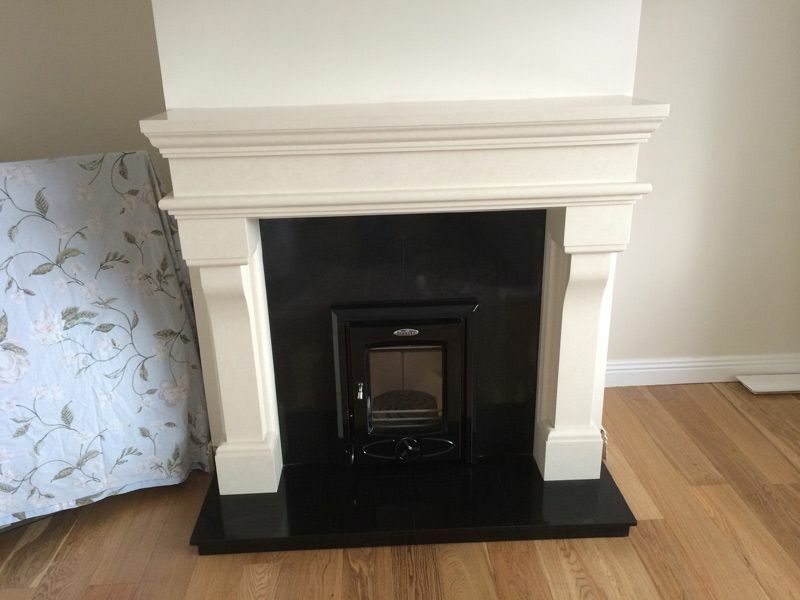 We have years of experience with regards to the supply and installation of all types of gas and electric fires and are always available to answer any queries you may have. 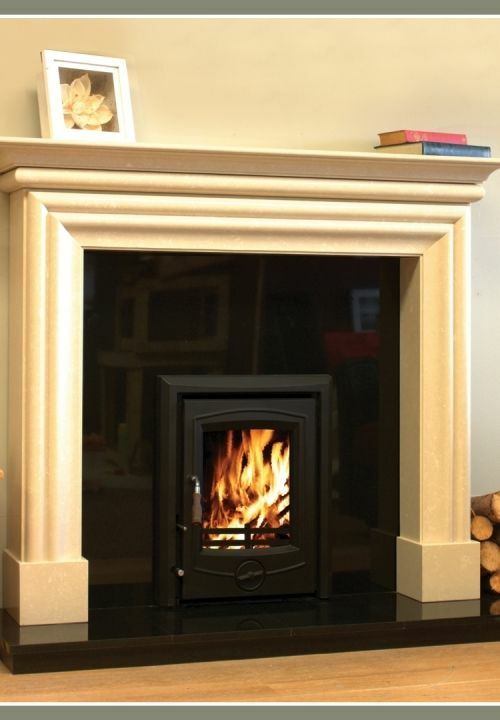 Gas fires are an ideal solution for those looking for the warmth and comfort of a real fire without the mess left behind by solid fuels. 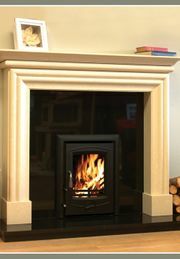 Gas fires are efficient, heating your room at the touch of a button and can be installed in homes where no chimney is available. Gas fires are a popular choice due to their simple use and maintenance. 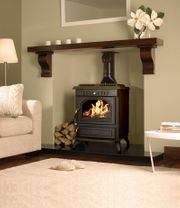 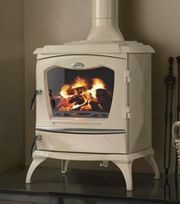 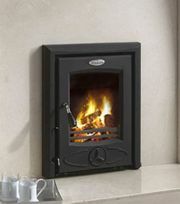 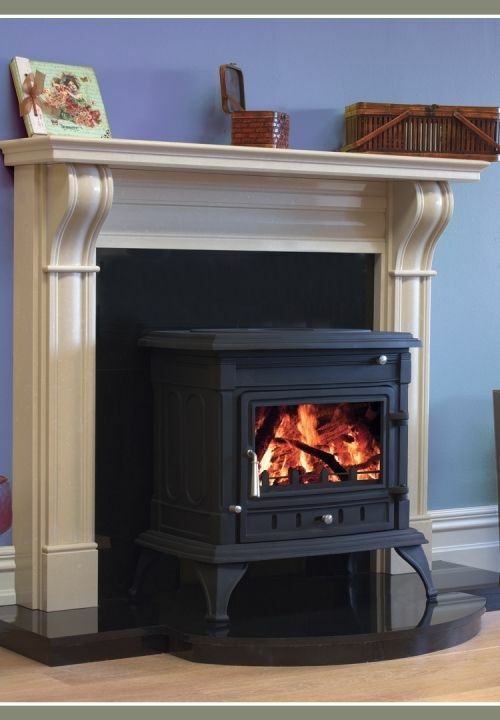 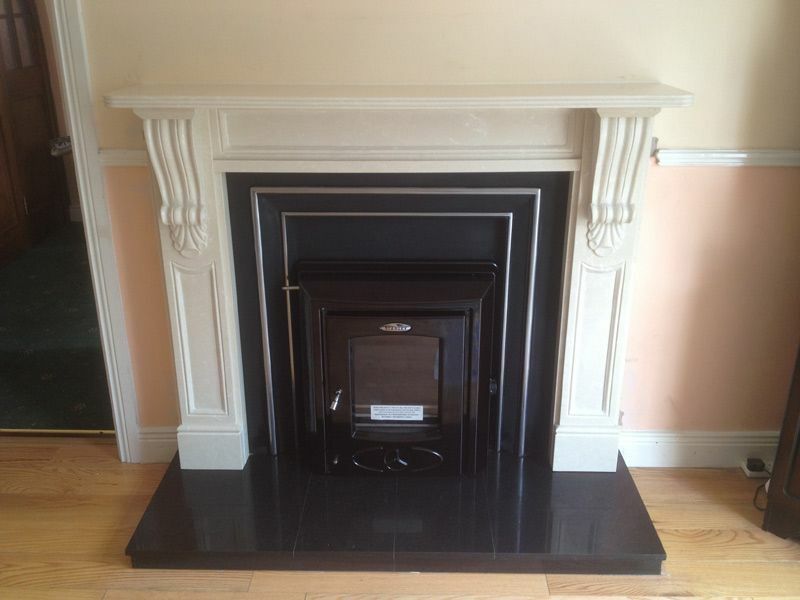 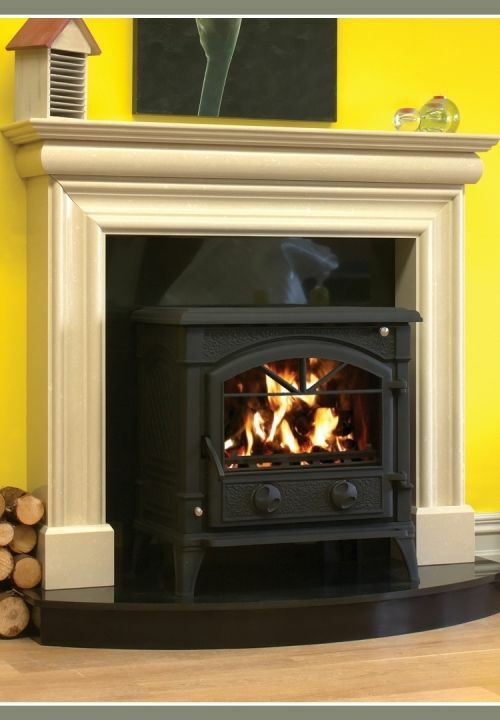 Due to the nature of gas all gas fires require proper installation which we can provide. Customers will also need a gas line running to the property. 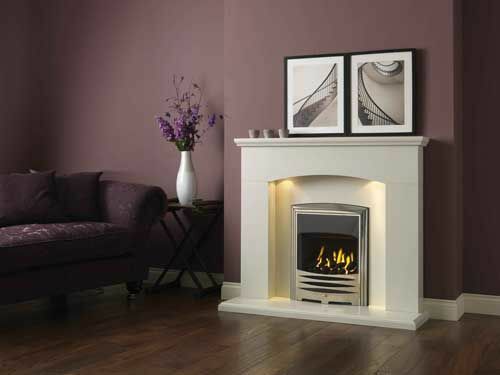 Electric fires provide maximum efficiency with all heat being released into the room. As with gas fires, we have found electric fires are becoming an increasingly popular choice as a result of their minimal maintenance and cost as well as their high level of efficiency. 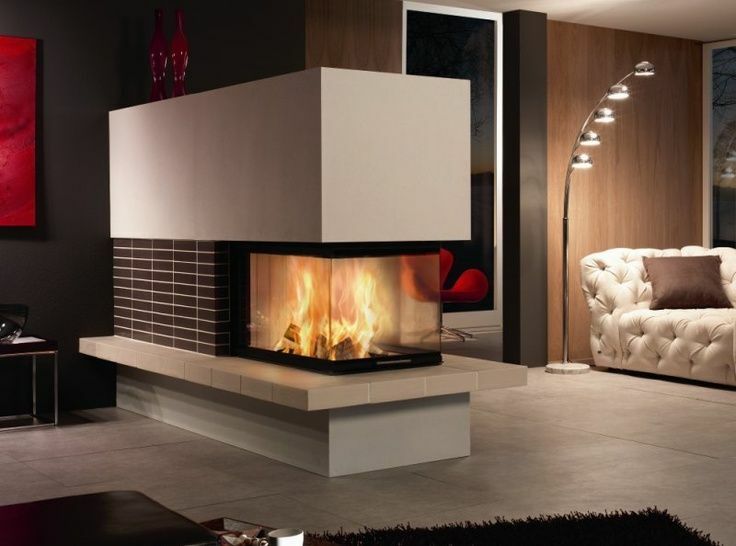 Electric fires are available in both traditional and contemporary designs and we also provide a complete installation service.